Manny Pacquiao has had financial problems of some sort for years. They have never officially been confirmed by the Filipino star, but given how many different directions they come from, and taking into account that they span multiple continents, it’s probably safe to say where this is smoke there is fire. Most of these issues, thus far at least, have had to do with taxes. 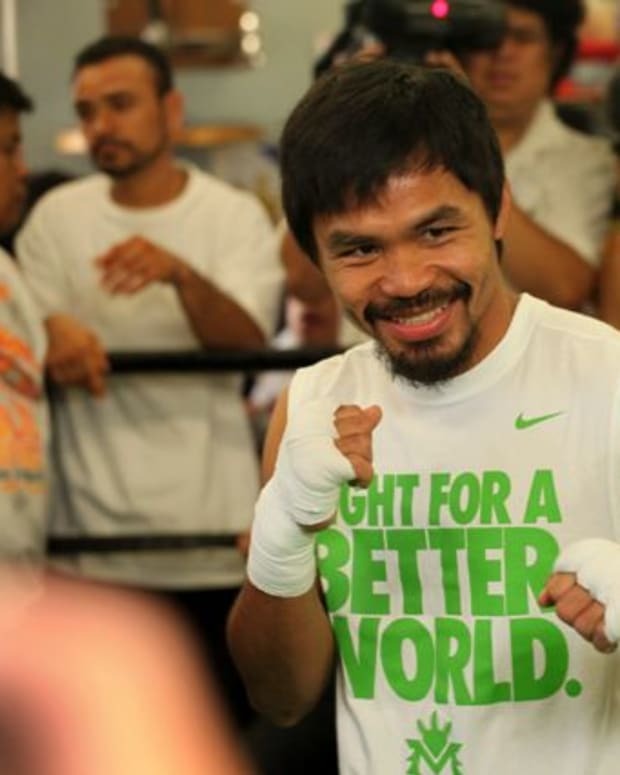 According to a new report from TMZ, Pacquiao has allegedly stiffed the IRS for $18 million in payments. 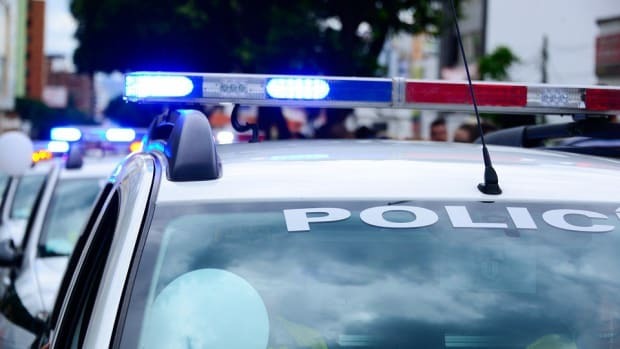 The breakdown, they say, is as follows: $1.1 million in 2006, $2 million in 2007, $2.8 million in 2008, 8 million in 2009, and $4.2 million in 2010. This of course is on top of what officials in the Philippines are seeking. Pacquiao’s apparent need to make some fast money has led folks to speculate that he may now be more interested in a fight against Floyd Mayweather Jr. Unfortunately, those two things have nothing to do with each other. Mayweather has made it abundantly clear that he has no interest in giving Pacquiao any pay-per-view dough. 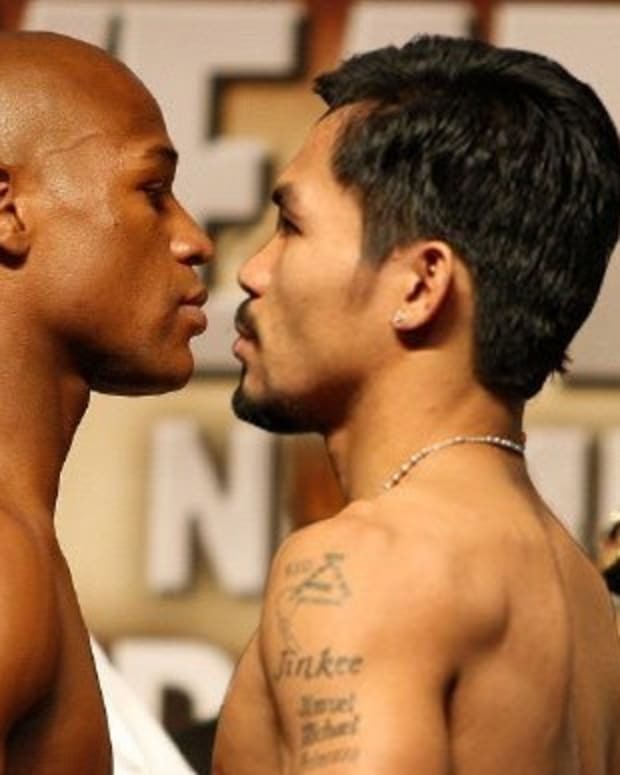 At best, the Filipino star will walk away from a showdown against Mayweather with a $40 million fixed amount. Maybe. However, unless Mayweather budges on PPV split, it may actually be more financially lucrative for Pacquiao to fight Juan Manuel Marquez for a fifth time. It’s true that Pacquiao probably wants a big pay day right now. And it’s true that a bout against Mayweather would leave him a reasonably decent check. But unless Mayweather offers some leeway on PPV split, it’s unlikely that all involved will go down that road. 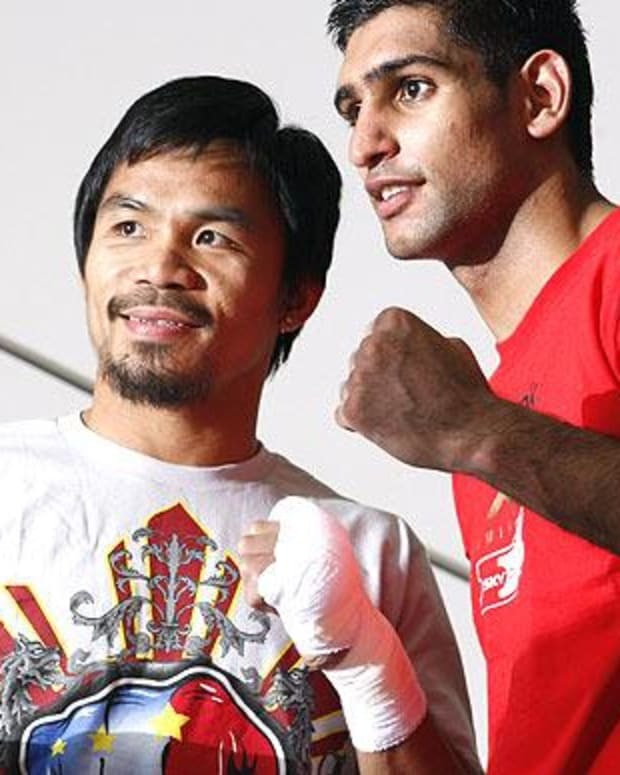 Manny Pacquiao and Floyd Mayweather Agree to 2014 Fight?